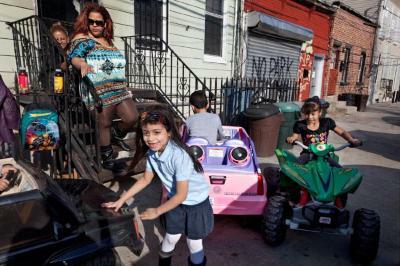 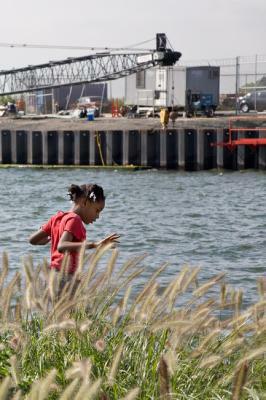 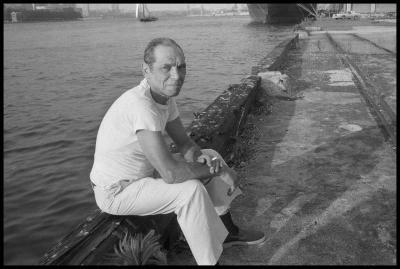 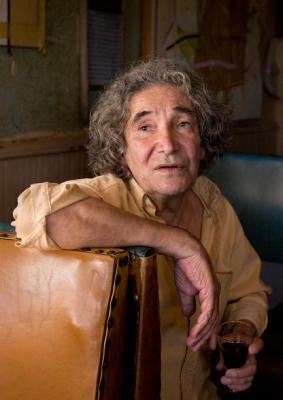 Carol Dragon, Sunny Balzano, Photograph_The Red Hook Archives_Portraits, 17 in X 22 in, 2009. 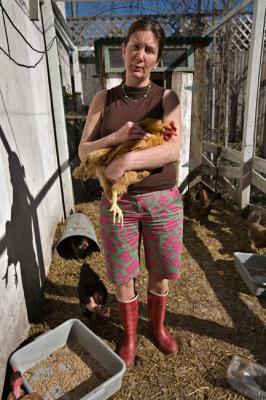 Carol Dragon, Maria, Photograph_The Red Hook Archives_Portraits, 17 in X 22 in, 2009. 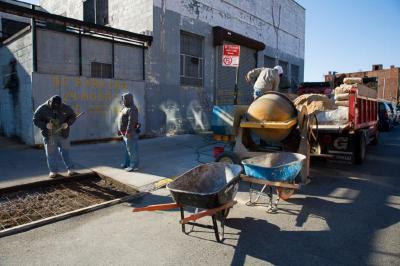 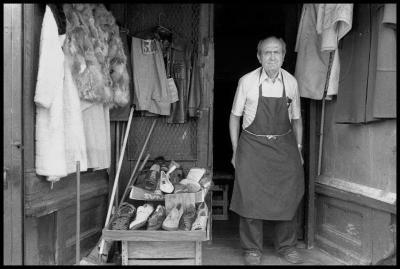 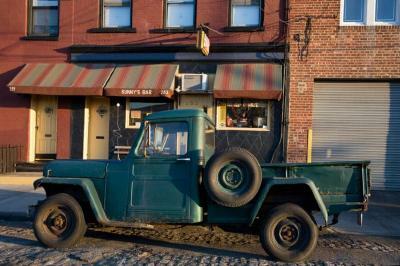 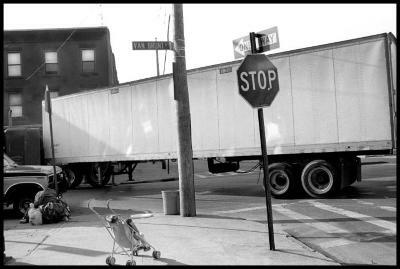 Carol Dragon, Beard Street, Photograph_The Red Hook Archives, 17 in X 22 in, 2009. 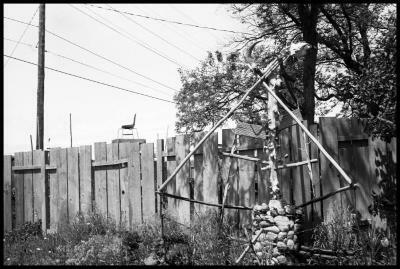 Carol Dragon, Keep Out, Photograph_The Red Hook Archives, 17 in X 22 in, 2009. 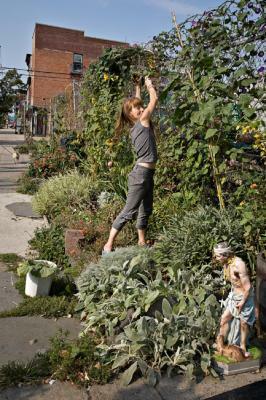 Carol Dragon, Rachael and St. Lazarus, Photograph_The Red Hook Archives_Portraits, 17 in X 22 in, 2009. 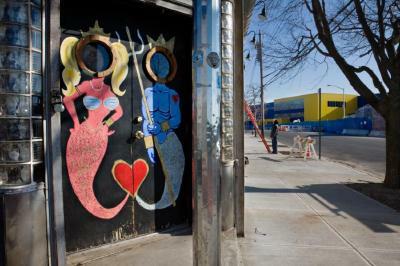 Carol Dragon, Hub Caps, Photograph_The Red Hook Archives, 17 in X 22 in, 2009. 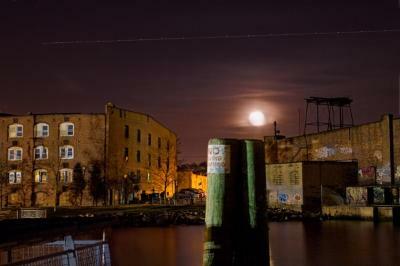 Carol Dragon, Escalade EXT, Photograph_The Red Hook Archives, 17 in X 22 in, 2010. 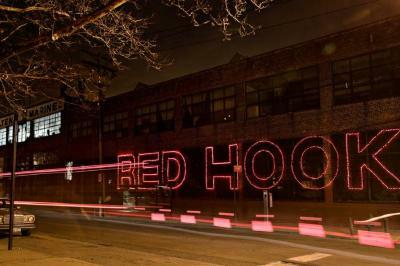 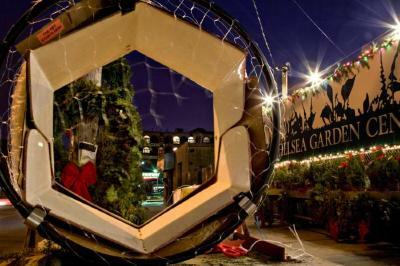 Carol Dragon, Fairway (Christmas), Photograph_The Red Hook Archives, 17 in X 22 in, 2008. 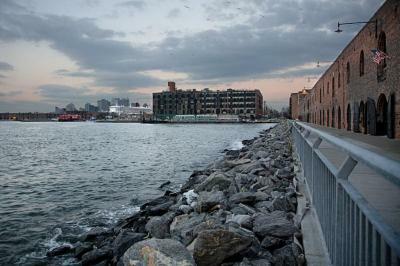 Carol Dragon, Stepping Lightly on the Pier, Photograph_The Red Hook Archives, 17 in X 22 in, 2009. 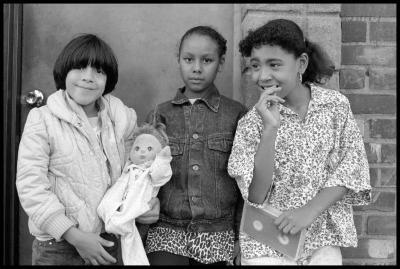 Janet Neuhauser, Three Girls on Dikeman Street, archival inkjet print from negative, 9.25 in X 13.75 in, 1984. 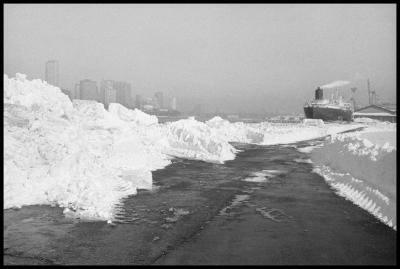 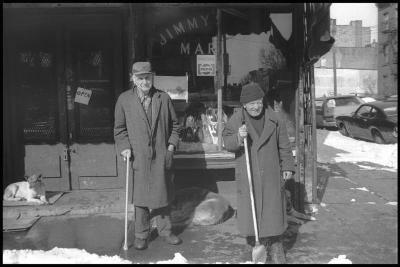 Janet Neuhauser, After the Blizzard, Pier, archival inkjet print from negative, 9.25 in X 13.75 in, 1982. 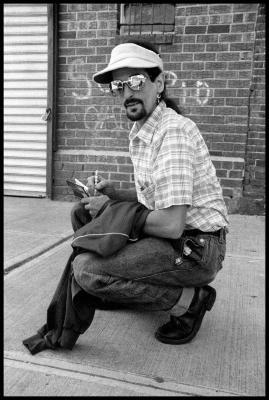 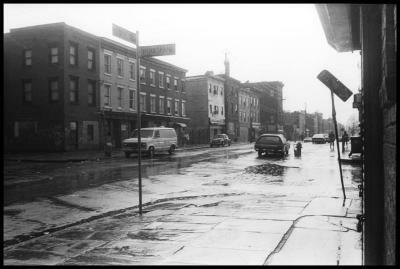 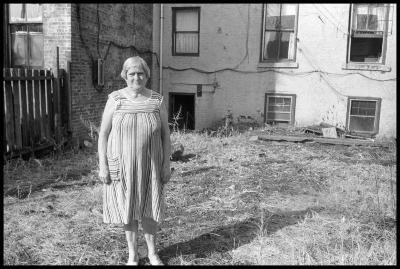 Janet Neuhauser, Corner of Van Brunt and Dikeman Streets, archival inkjet print from negative, 9.25 in X 13.75 in, 1989. 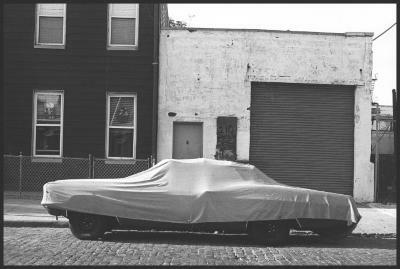 Janet Neuhauser, Covered Car, Conover Street, archival inkjet print from negative, 9.25 in X 13.75 in, 1982. 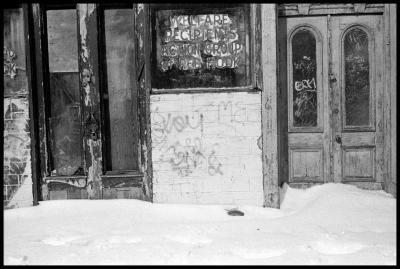 Janet Neuhauser, End of Van Brunt Pier, archival inkjet print from negative, 9.25 in X 13.75 in, 1987. 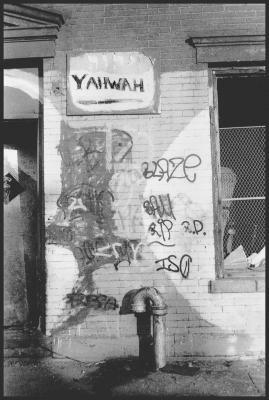 Janet Neuhauser, House of Yahwah, archival inkjet print from negative, 13.75 in X 9.25 in, 1984. 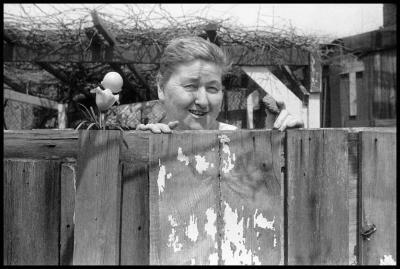 Janet Neuhauser, Izzy, archival inkjet print from negative, 13.75 in X 9.25 in, 1989. 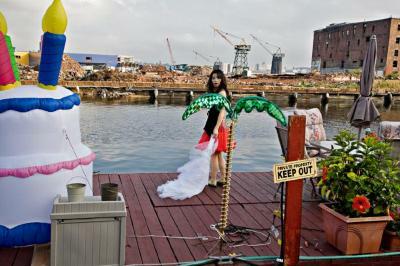 Janet Neuhauser, Jerry, Pier 12, archival inkjet print, 9.25 in X 13.75 in, 1987. 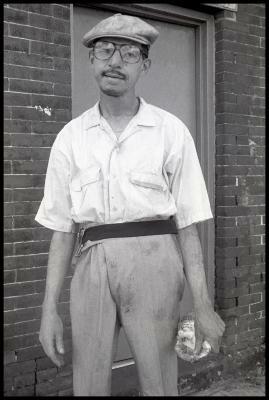 Janet Neuhauser, Jess on Van Brunt and Dikeman, archival inkjet print from negative, 9.25 in X 13.75 in, 1990. 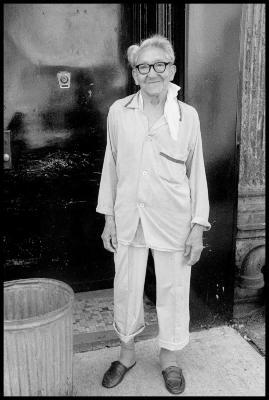 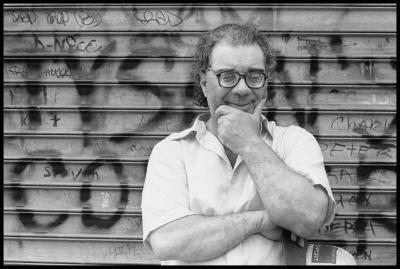 Janet Neuhauser, Jimmy, archival inkjet print from negative, 9.25 in X 13.75 in, 1983. 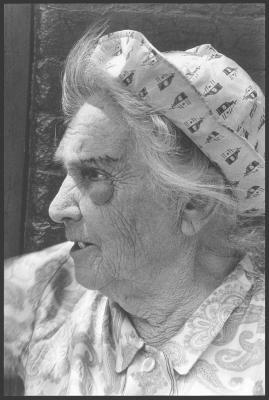 Janet Neuhauser, Libby, archival inkjet print from negative, 9.25 in X 13.75 in, 1983. 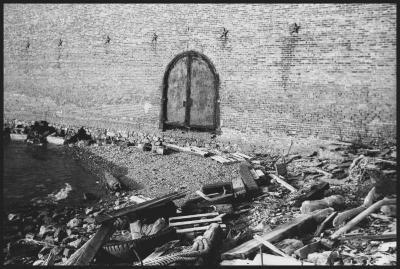 Janet Neuhauser, Ludwig's House, archival inkjet print from negative, 9.25 in X 13.75 in, 1983. 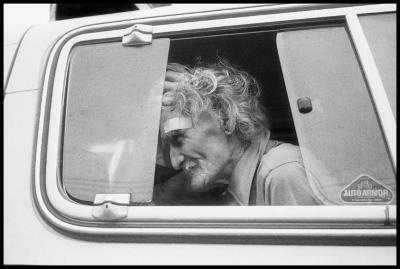 Janet Neuhauser, Off the Beaten Path, archival inkjet print from negative, 9.25 in X 13.75 in, 1990. 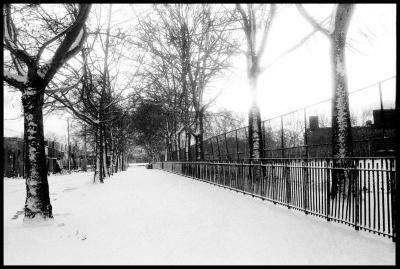 Janet Neuhauser, Snow, Red Hook Fields, archival inkjet print from negative, 9.25 in X 13.75 in, 1984. 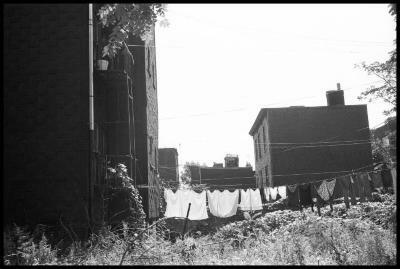 Janet Neuhauser, Summer Laundry, archival inkjet print from negative, 9.25 in X 13.75 in, 1990.